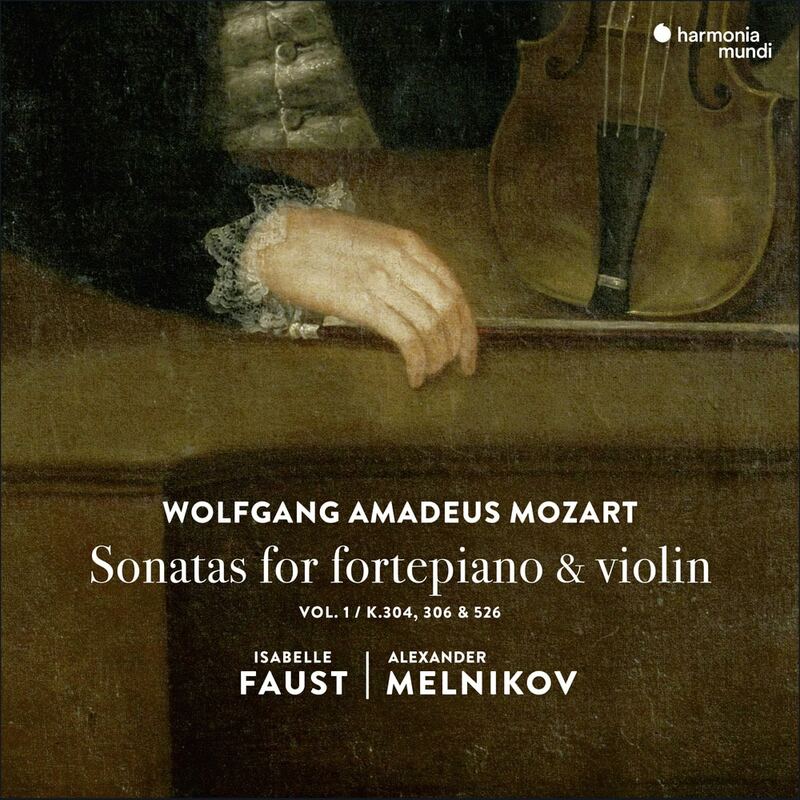 In this first volume of Mozart's duos, Isabelle Faust and Alexander Melnikov revive on period instruments the tradition of the 'sonata for keyboard with violin accompaniment'. Born in the middle of the Age of Enlightenment, this rather unusual concept continued to thrive in the era of Viennese Classicism, even if, long before Beethoven, Mozart swiftly sealed its fate by instigating (or, in a sense, restoring) an increasingly lively conversation between the two instruments. What a beautiful couple they were to make! Here is the first chapter in their story . . .